Another chapter in California's unusual 2011 weather saga was added over the weekend when clouds dumped 1.64 inches of rain in Fresno, seven times the average for the month June, according to the Fresno Bee. The story, written by Mark Grossi, said that the wet weather increases the potential for mold and mildew problems in vineyards. 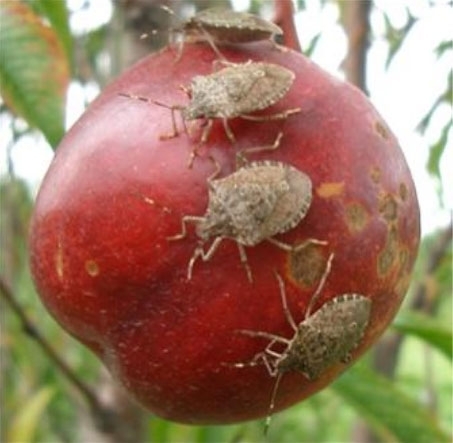 Growers may be applying additional treatments of mildew-fighting chemicals. "Rain during this stage of the growing season is really unwelcome," the article quoted Matthew Fidelibus, UC Cooperative Extension viticulture specialist based at the Kearney Agricultural Research and Extension Center. For farmers of other crops, the rain storm is a break from having to irrigate fields for a few days, agricultural officials told Grossi. According to the Weather Channel website, the usual dry and warm weather pattern for June will soon resume. By Thursday, the valley high temperature is forecast at 90 degrees, about average for this time of year. Grapevines at the Kearney Agricultural Research and Extension Center dry out after the weekend deluge. People involved in agriculture rarely complain about rain, but the latest series of winter storms has folks talking. 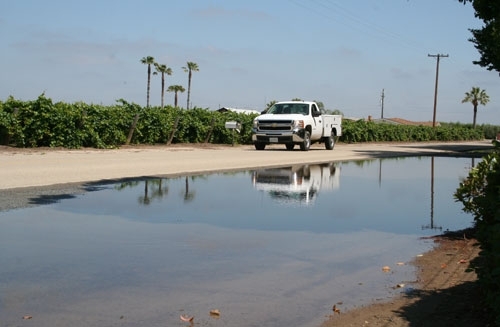 The San Joaquin Valley Viticulture Facebook page, maintained by UC Davis viticulture specialist Matt Fidelibus and Fresno County UC Cooperative Extension farm advisor Stephen Vasquez, reported on the drenching in the center of California. "We've received more than two inches of rain at Parlier in the last 48 hours, and rain is likely for 7 of the next 10 days," read a post made at 4 p.m. on Monday. Sacramento Bee reporter Loretta Kalb got commentary about the wet weather from the director of UC Cooperative Extension for Sutter, Yuba and Colusa counties, Chris Greer. He said the effects of this year's late-season soaking raised concerns for some row crops and tree crops. The wet ground will make it difficult to plant some crops such as rice during the traditional late April or early May schedule. "If we don't get the ground dried out completely, it warms up, the weeds start growing, and they get a head start on the crop," Greer said. In many areas, California's valuable strawberry crop has been set back by at least a week, said The Packer. 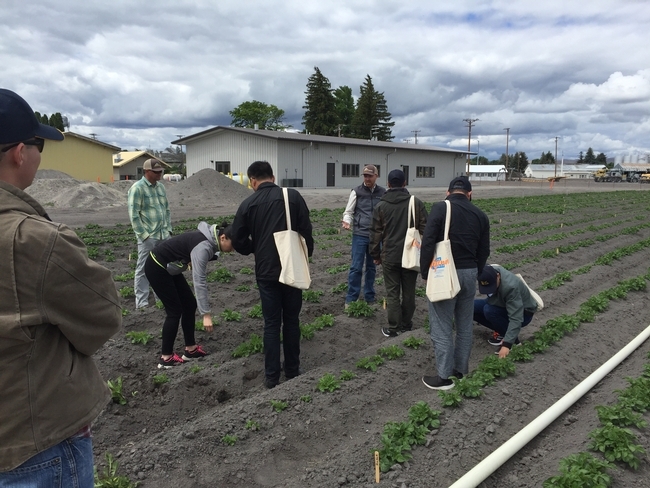 Growers were spending March 21 in fields trying to figure out the extent of damage, said Cindy Jewell, marketing director for Watsonville, Calif.-based California Giant Inc.
“It will be a light week as far as harvesting goes,” Jewell was quoted. More rain is in the forecast, but Jewell said strawberry growers aren't worried. The days are getting longer and the weather will improve. Once it gets into April, you can’t stop the plants from producing, she said. 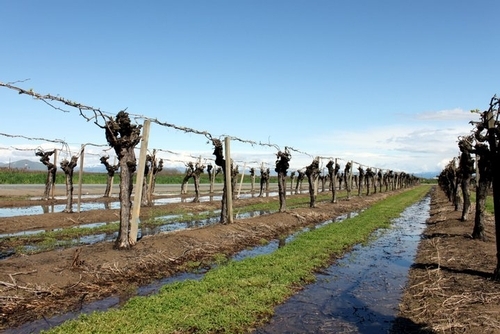 Flooded San Joaquin Valley vineyard.